One might call it an experiment gone very, very right. 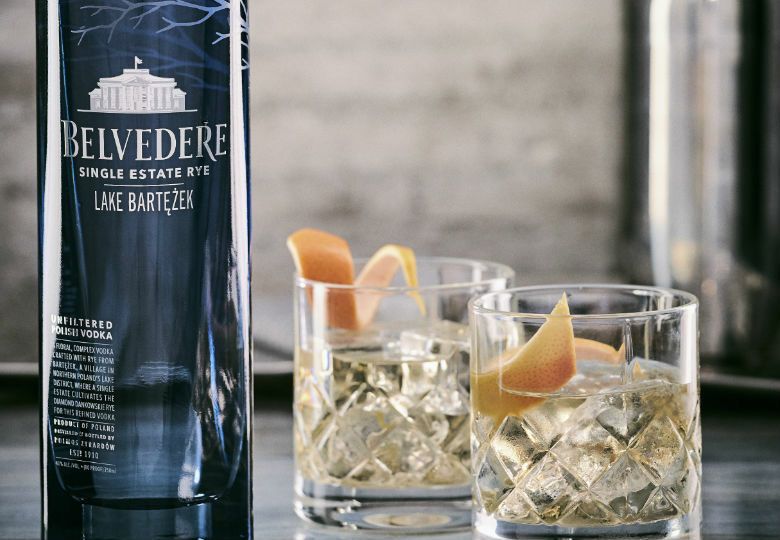 Luxury Polish vodka brand, Belvedere, has introduced its newest innovation - the Single Estate Rye Series. The series, comprising the Smogóry Forest and Lake Bartężek vodkas, brings the notion of terroir into vodka. Most readily seen in wines, terroir represents the concept that a particular region's climate, soil and environment can affect the taste of the product. With Polish distillers unable to add elements to their vodkas to enhance or change the flavour, the brand's decision to employ a grass roots (so to speak) methodology is a clever one. 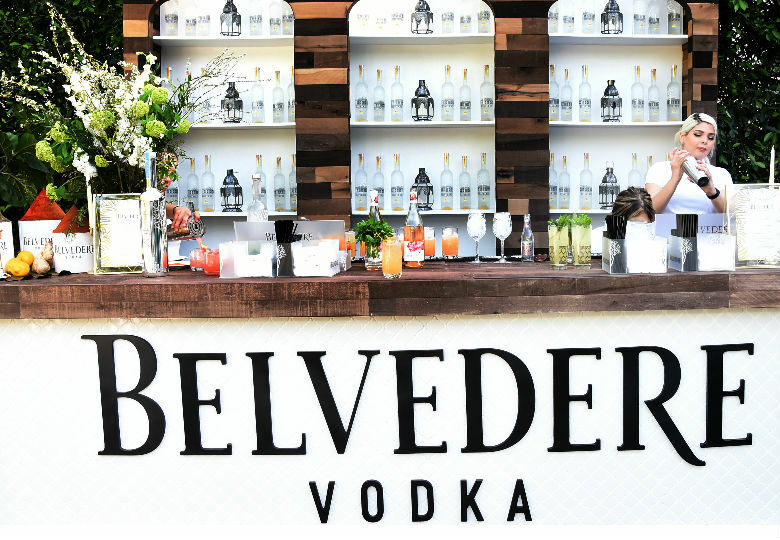 Belvedere Vodka president, Rodney Williams, said the single estate series represent a "very special innovation for the brand". "It is the next phase of our quest to show that there is refinement, discernment and extraordinary quality in vodka," he said. 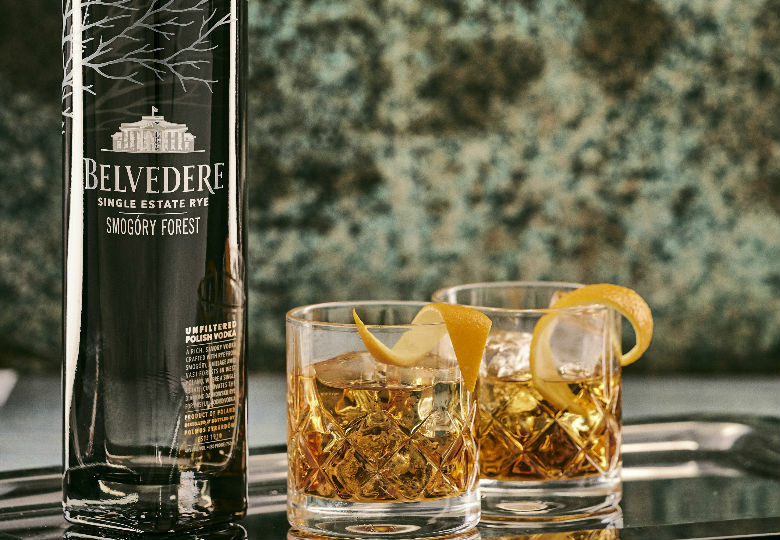 Belvedere, which has only ever worked with seven farms since its inception in 1910, selected two for this series: the lakeside Bartężek and the forested Smogóry. Both regions boasting uniquely different landscapes, thus giving the Dankowskie Diamond Rye two contrasting tasting profiles. The Smogóry vodka is made from rye grown at a small single estate deep in Poland's west. It is a region known for vast forests, mild winters and fertile soils. This lush, pastoral environment gives the vodka silky salted-caramel undertones. Meanwhile, the Bartężek vodka comes from rye grown at a single farm in northern Poland's Mazury lake district. The region is renowned for its crystal-clear glacial lakes and cold winds which sweep in from the Baltic. The rye spends over 80 winter days buried in the snow, again giving the vodka its own distinct character. The Bartężek boasts a fuller and more mellow flavour profile than the Smogóry. Hints of toasted nuts, cream and even black pepper round out the taste.